Khimaira spent a lot of time terroizing the city of Lycia. She was said to be able to breathe fire and had dominion over volcanos. 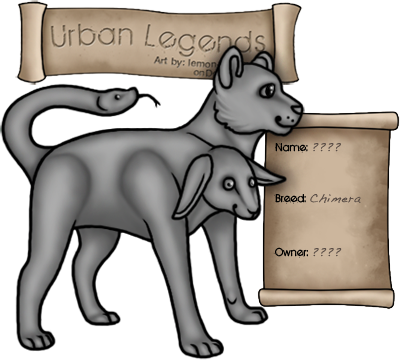 She is the mother of all Chimera and also the sister of Naberius. 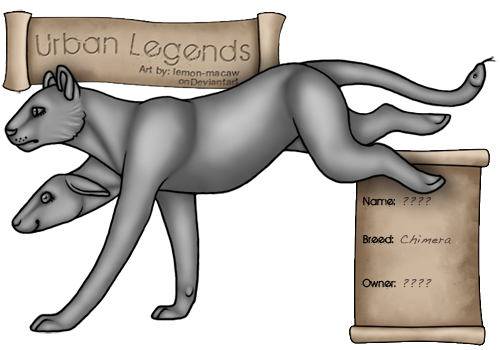 She's also known for being the mother of other legends such as the Sphinx and the Nemeian Lion. Bellerophon was commanded by King Iobates to slay the best. In an epic battle Bellerohon was finally able to defeat Khimaira with the help of Pegasus. After the death of his sister, Naberius, brought Khimaira back from the dead and transformed her into a demon like himself, although she has no human form. 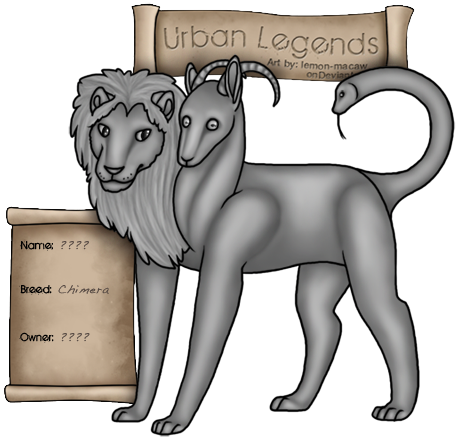 After her rebirth, Khimaira went on to be the mother of all Chimera, bringing you the legends that you see today. Despite their fiery nature, Chimeras can be great companions. They are fun loving and usually up for trying anything new, just don't anger them. They have a quick temper and aren't afraid to use their fire breath if they feel the need.